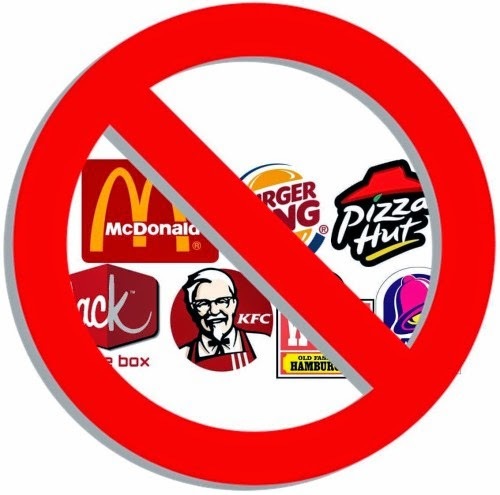 When Los Angeles city lawmakers passed a zoning ordinance in 2008 limiting the opening of fast food restaurants in an area plagued by high obesity rates, who could have guessed that it would fail? Well, pretty much everyone with an IQ higher than a Big Mac—which might explain why government officials actually thought it would work. "It had no meaningful effect," Rand senior economist Roland Sturm said. "There's no evidence that diets have improved more in South LA. Obesity and overweight rates have not fallen." I'm sure we can expect lawmakers to ask for more funding and propose further restrictions. After all, there isn't a problem in the world that can't be made worse with more bureaucracy. No, this isn't a joke. Creator Jason Feinberg is a fan of Hillary Clinton, and he wants to immortalize her in the form of an action figure that will surely terrify young kids everywhere. 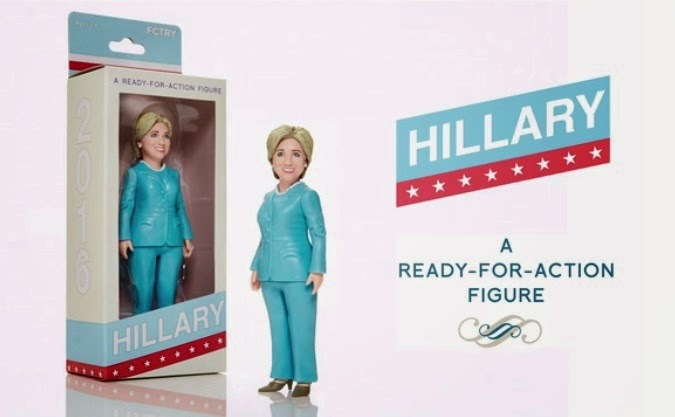 We started with one simple goal; to make Hillary Clinton into an awesome iconic action figure. Basically, we're hoping to kick off some light-hearted excitement about her campaign and the amazingly cool prospect of America getting its first woman president. After months and months of work, we're all ready to go! Actually, this four-inch piece of plastic would be less annoying and a much more effective leader than the real thing. If only this version could get on the ballot next year. However, there are important reasons why it should not be done. Writing on a bank note may interfere with the security features and reduces its lifespan. Markings on a note may also prevent it from being accepted in a transaction. Furthermore, the Bank of Canada feels that writing and markings on bank notes are inappropriate as they are a symbol of our country and a source of national pride. 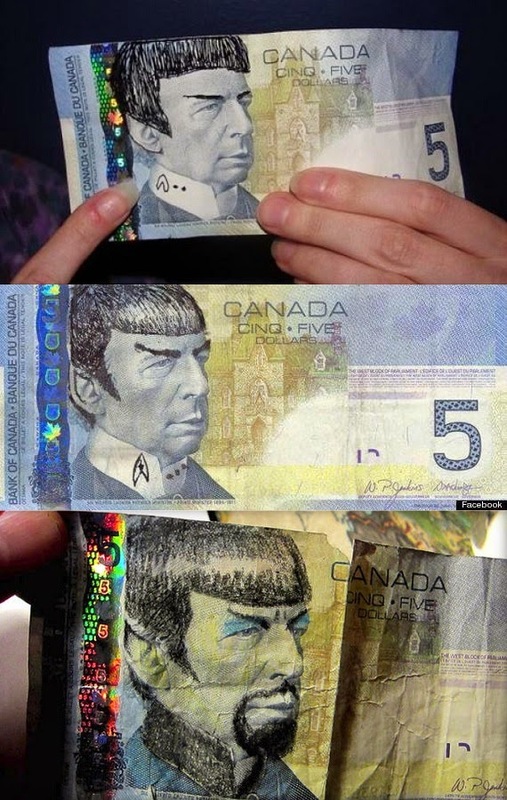 Seems to me Ms. Menard should be thanking Trekkers for increasing the value of Canadian currency.